Long time staff member and current program director Dan Farrell was inducted into the Drum Corps International Hall of Fame. The DCI Hall of Fame honors individuals who have left an indelible impression on the drum corps activity. The Hall of Fame induction ceremony took place on August 10, 2016. View Dan’s induction ceremony below. “I’m honored to have my name on a list that includes so many inspirational people – many of whom I’ve looked up to for decades. And to stand alongside of Denise Bonfiglio, Frank Dorritie and the everlasting spirit of Myron Rosander makes it that much better“, says Farrell. He becomes the tenth person with Phantom Regiment ties to join this prestigious society. Those whose work with the Regiment contributed to their induction include: Jim Wren and John Brazale in 1994, Michael Cesario in 1996, Dan Richardson in 2011, Marty Hurley in 2012 and Bob Lendman in 2013. The other former staff inducted include: David Kampschroer in 1985, Freddy Martin in 2006, and Brandt Crocker in 2010. DCI has published a day-by-day guide to the 2016 DCI World Championships that you can read here. As we do every year during Championships Week, we will be closing rehearsals while in the Indianapolis area, so the members and staff can continue refining the program with as little distraction as possible. We will have an open house on Wednesday evening from 7-9pm. Campus will close again at 11pm. More details will be released Wednesday morning. We would like to thank you in advance for your cooperation and understanding. Our ensemble rehearsal will be open to the public on Wednesday night from 7p to 9p. We will release the address and any updated schedule information on Wednesday morning. Admission: Mingling access to ballroom and events is free and open to DCI fans. 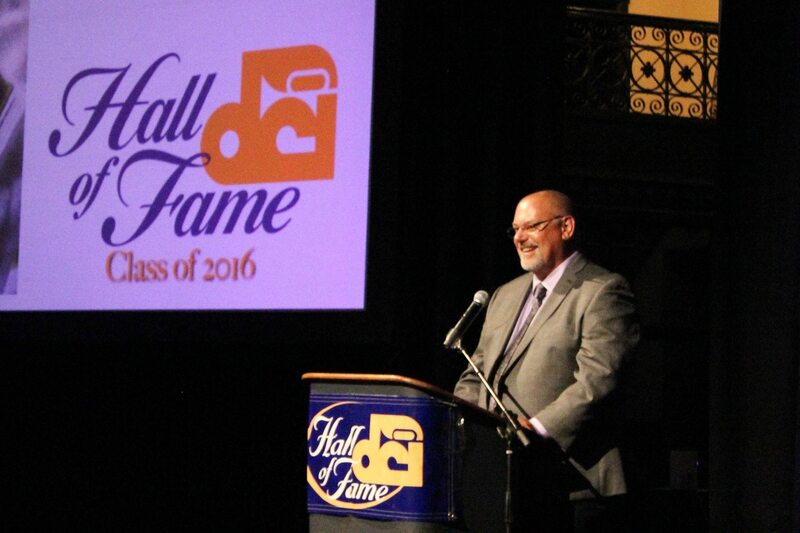 This year, our very own Dan Farrell will be inducted into the DCI Hall of Fame! If you’d like to attend, this party is open to the public. The other DCI Hall of Fame inductees include: Denise Bonfiglio, Frank Dorritie and Myron Rosander (2010 Phantom Regiment Visual Designer). A lunch get-together has been organized by a few of the parents for parents of Regiment members. This is a great time for parents of our current members to meet each other! Friday from 11am to 1pm at: Champps Indy Downtown, 49 W. Maryland St at Circle Centre Mall. The annual PR Alumni get together at DCI will once again take place at the Rock Bottom Brewery (10 West Washington, Downtown Indianapolis,lower level), Saturday from 2-6 PM. The event is free to attend and parents and fans are welcome to attend. Hope to see you there! After the finale on Saturday night, members will be dismissed from the parking lot for the final time of 2016. Before they can actually leave, they will need to have all of their equipment and uniforms checked in. Once that is complete, they are allowed to leave. We will be providing a HUGE buffet snack for all in the parking lot. We will be taking the few that need to get to the airport around 2am. (There is no housing provided after the show). Join us for the 2016 Phantom Regiment end of season celebration brunch to be held on Sunday from 11a to 2p. Help us celebrate with the members, staff, and volunteers that made 2016 happen. There are many other activities happening during the week. 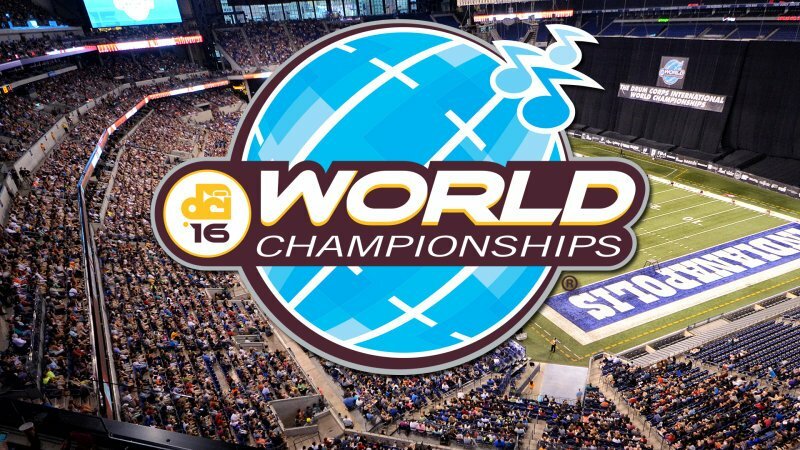 Be sure to read DCI’s day-by-day guide to the 2016 DCI World Championships.